An organic fungicide used to protect your plants from diseases. Can be used on all types of plants. Please read label for spray and application rates. 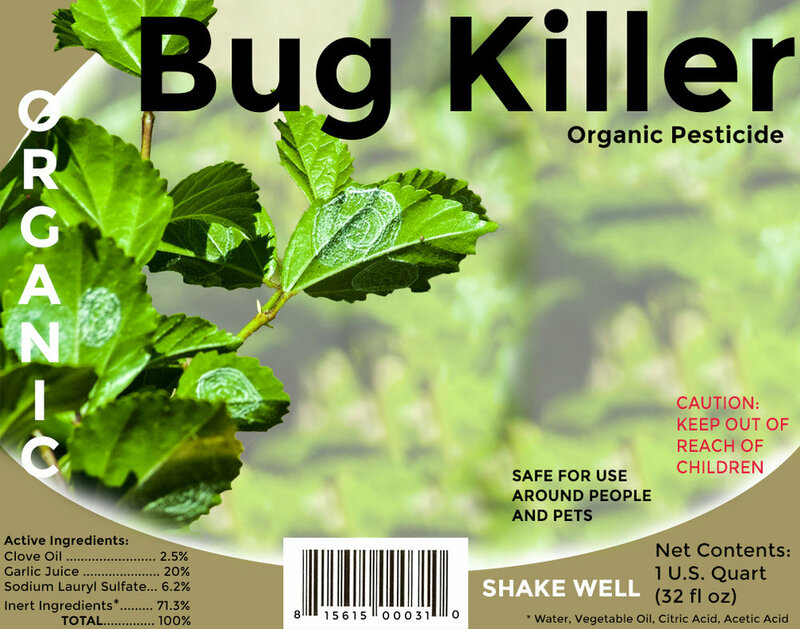 An organic pesticide used to protect your plants from harmful bugs. Can be used on all types of plants.